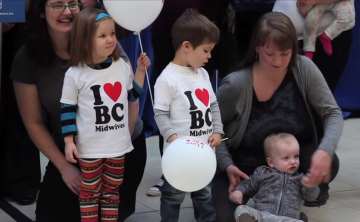 Midwives who trained and practiced outside Canada will soon have a new opportunity to provide their services to women in British Columbia, thanks to a new program in UBC’s Faculty of Medicine. The Post Graduate Program of the University of British Columbia, Department of Family Practice invites applications for the position of Site Director for Family Medicine Residency Site in Victoria. See Job Description and details of applying Site Director Search-Victoria .